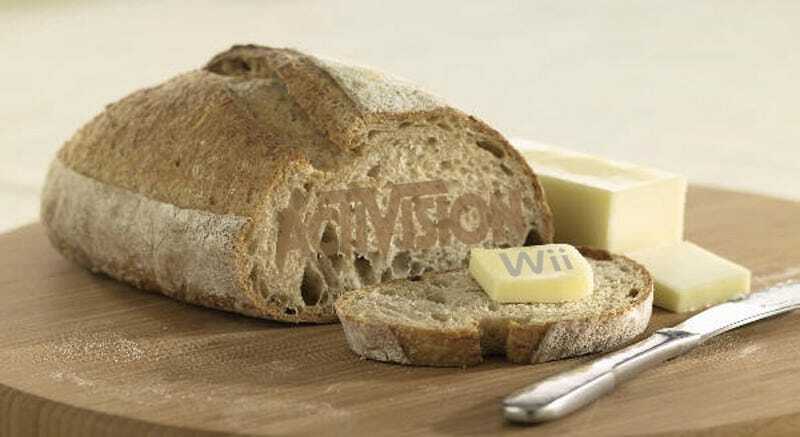 So Which Console Is Buttering Activision's Bread? Yup, more fun numbers from Activision's annual report, released earlier today. In this case, we see which console (or consoles) are buttering Activision's bread. And the winner? Not a console at all. Like we already covered earlier tonight, Blizzard's revenue from combined World of Warcraft subscriptions and boxed sales (the "99" figure being almost entirely made up of WoW, Burning Crusade and Lich King sales) is a mighty figure, in this case eclipsing Activision's entire console revenue combined (the discrepancy between this figure and the total revenue shown earlier tonight down to Activision's greater losses for stuff like marketing and development). As far as Activision go on the console side of things, you can see the Wii out in front, closely followed by the 360, with both Sony consoles bringing up the rear. Interestingly, like we've seen from many other publishers lately, they're not breaking handheld sales down into DS v PSP numbers. Presumably as a courtesy to Sony. NOTE - the chart on the left lists numbers in millions. So it's not a net revenue of $1,152, it's a net revenue of $1.15 billion.